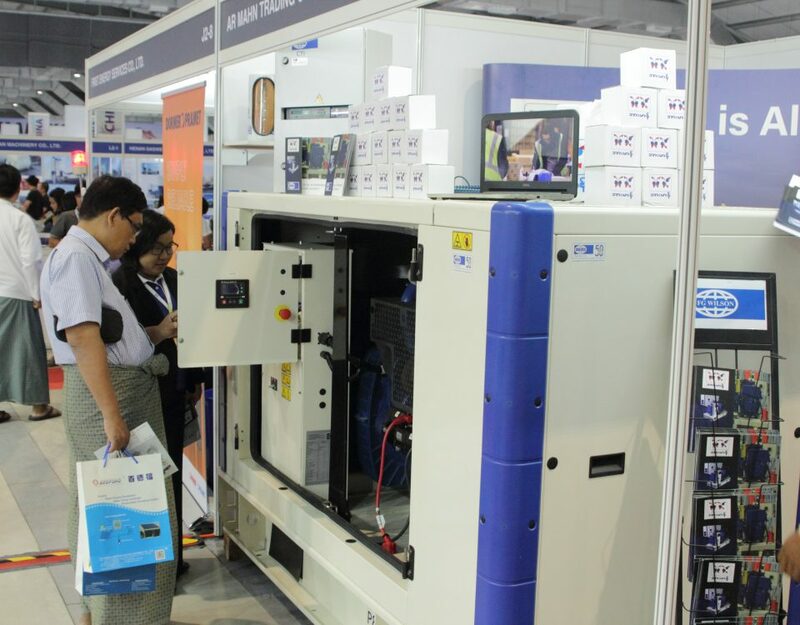 On 23rd May 2018, a group of 83 visitors consisting of various contractors, end-users and consultants from the kingdom of Thailand visited FG Wilson Asia Pte Ltd. 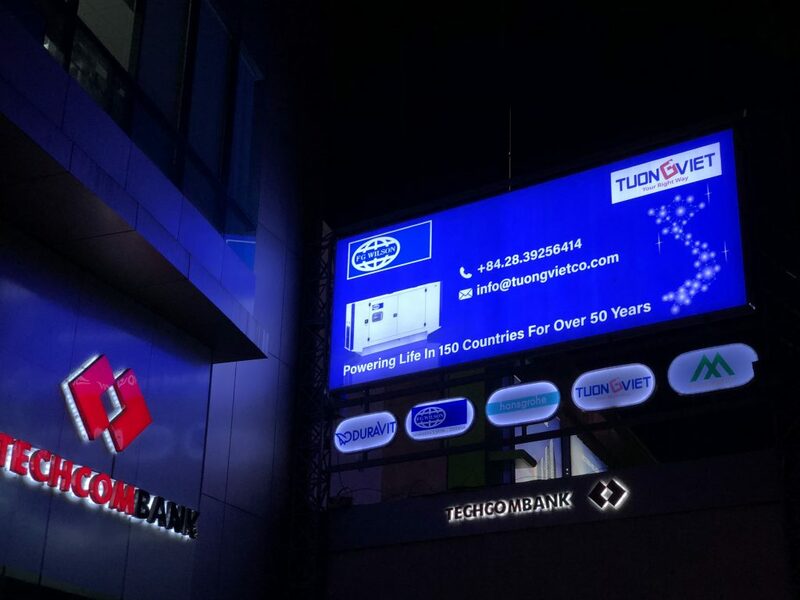 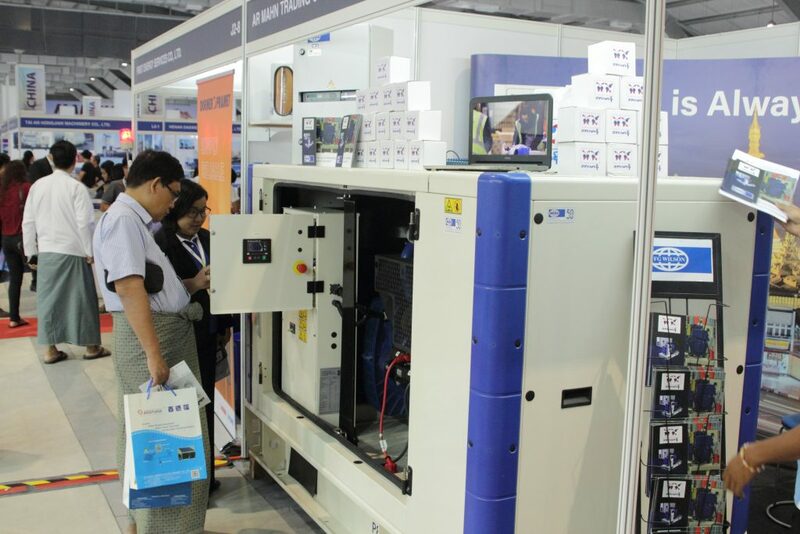 This event was jointly organized by FG Wilson Asia and our Thailand dealer, Iyara Intertrade Co Ltd. 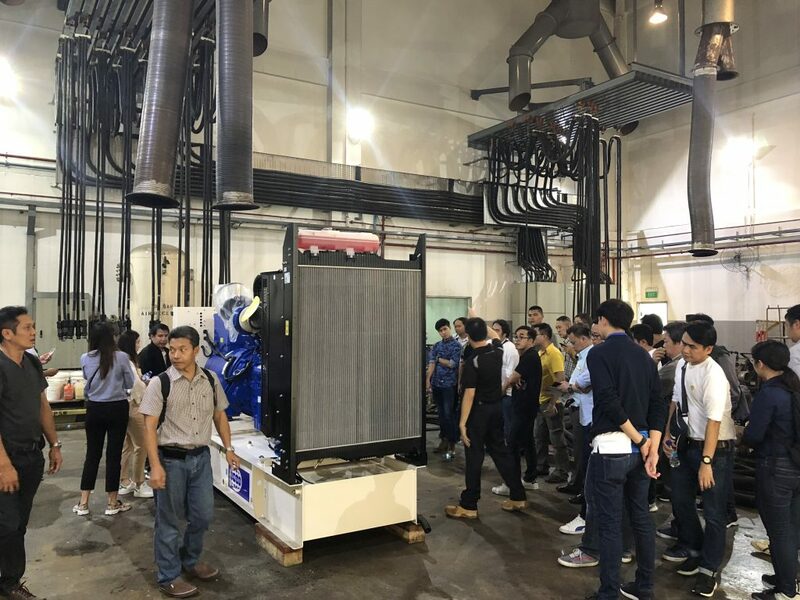 This visit was an important part of our clients and end users to ensure that all the supplying factories offer their employees the correct working conditions and also to ensure that the on-going relationship between business are maintained and nurtured. 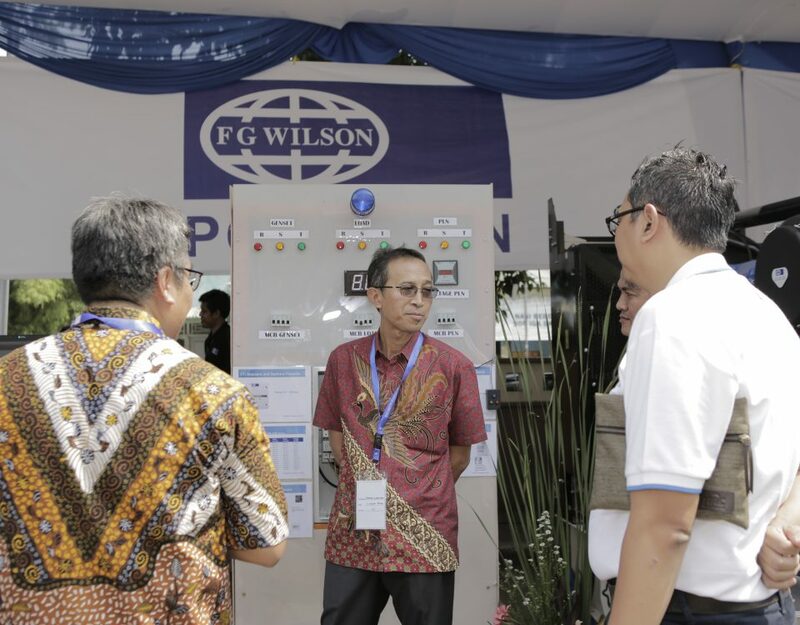 After a welcome speech from Mr Alan Ow (Executive Director of FG Wilson Asia); Mr Leong Siew Hong (General Manager of FG Wilson Asia) gave a key presentation underlining the reliability of FG Wilson products and their resources partnered with Iyara Intertrade Co Ltd. 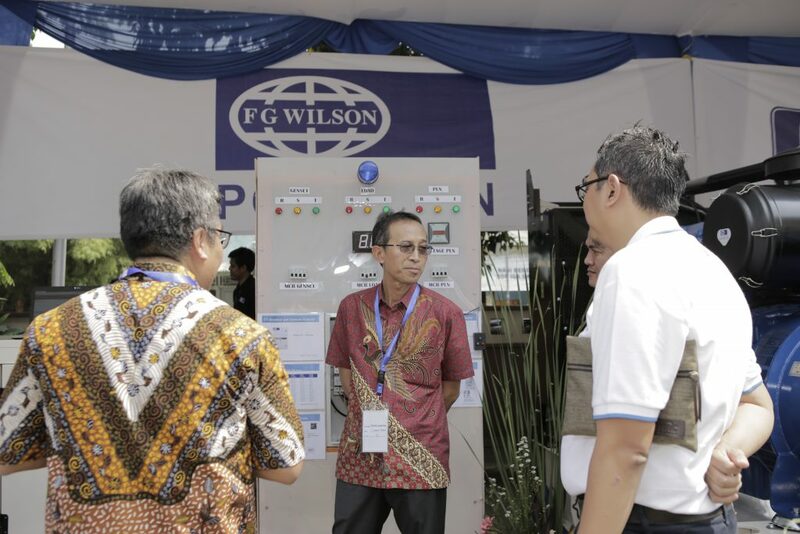 The visitors were also given a tour of both our logistic and testing facility, enabling them to get to see and know FG Wilson Asia Pte Ltd as the regional transshipment hub, facilitating shipments into the region and providing power needs whenever, wherever.